Every rescue mission is possible!  Mission Paws'ible Charity Pty Ltd is a registered Australian Charity with DGR accreditation. All donations over $2 is tax deductible to Australian residence ABN 75 628 379 500. All rights reserved.